Congratulations on making it through all of the hoops that it takes to become a franchisor! 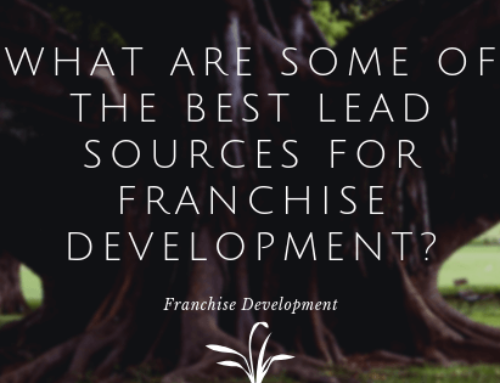 You created the concept, opened one or more locations, filed for your FDDs, created an Operations Manual, and everything that it takes to make a franchise. Much like an NBA or NFL player spent years preparing for Draft Day, you made the cut and you’re ready to start recruiting new franchisees. 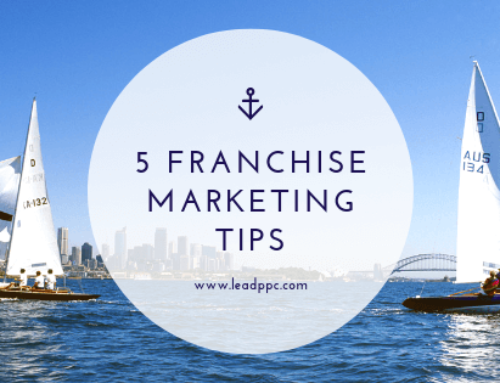 From here, the next thing on your bucket list should be to create an AWESOME FRANCHISE WEBSITE. 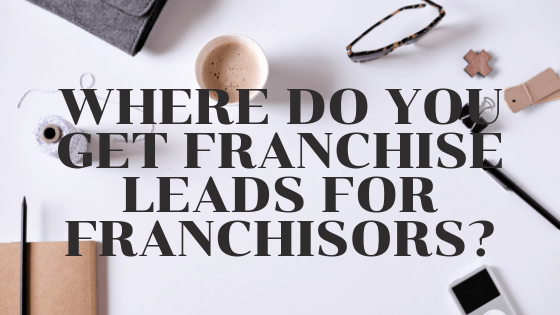 Very few, if any, new franchisees invest in a franchise without visiting your franchise website and doing a ton of research on your brand. 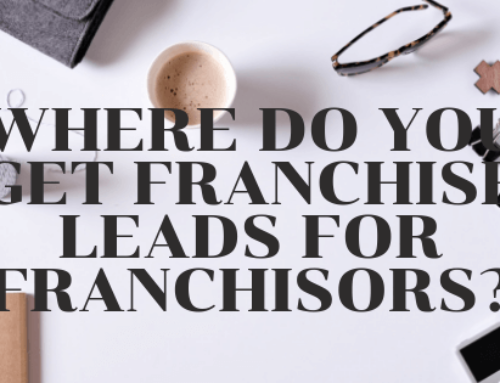 In fact, most franchisees will not only read most of the information on your franchise website, but they will also read what other sites are saying about your franchise and even your competitors’ franchises. So, how do you make your franchise website stick out? Make sure that you are writing the content on your website for both prospective franchisees and for search engines. I have a cousin who was in love with Adobe Flash in our younger years. He is a designer, and every website he built was beautiful, interactive, and unfortunately, completely invisible to search engines. I don’t think any website he ever launched made money for his customers. Eventually, they all either went out of business or had their website re-created by companies that knew how to create content for search engines and get viewers. In the internet world, content is king. So, as you are writing the copy for your website, make sure you are providing not only great information for you intended audience but also doing all of the SEO tricks and tips that takes in order to be indexed in Google, Bing, and other Search Engines. People buy franchises because they don’t want to do everything themselves. They want the easy way. They want a proven track record. And, they want to mitigate their chance of failure. 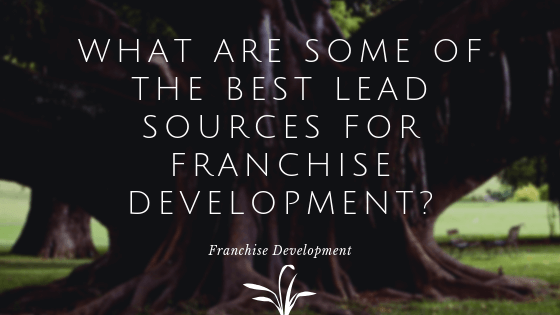 When potential franchisees go to your website, do they love it? Does it look really cool? Is your logo good looking? Do you have good overall branding? Is everything buttoned up? Spend the time that it takes to make a cool brand and a cool website. If you build it, they will come. Not really. Search engines such as Google love social signals. When people are clicking to your site, spending time reading the content, watching videos, and going to multiple web pages, Google knows it. The great thing about sites like Facebook and Instagram is that you can get clicks for dirt cheap. A lot of my friends in the SEO and content spaces will spend $5 / day for 30 days on each new piece of content or web page that they launch. This small investment of $150 per page can pay huge dividends. And, if you are targeting the right audiences, it can really help improve your brand awareness. An excellent Franchise Development website is totally different than a Landing Page designed for PPC traffic. Don’t mix them. spending thousands of dollars a month trying to drive traffic and generate leads on your SEO focused Franchise Development website will drive your Cost Per Lead (CPL) through the roof. Make It Linear – Try asking for email only in exchange for a Franchise Guide or something similar. Then, on the next page ask for First Name, Last Name, Phone #, Net Worth , etc. Target Cost Per Lead – On Google, shoot for a CPL of < $50. On Facebook, shoot for a CPL of < $25. 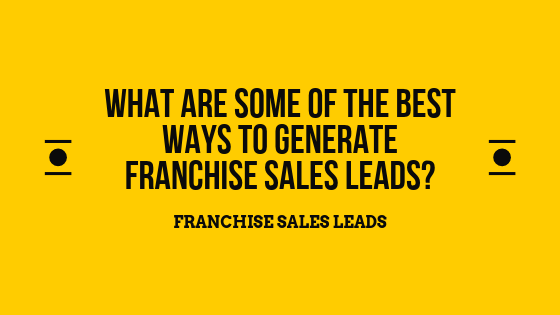 The sales cycle for most franchises is about 6-9 months. 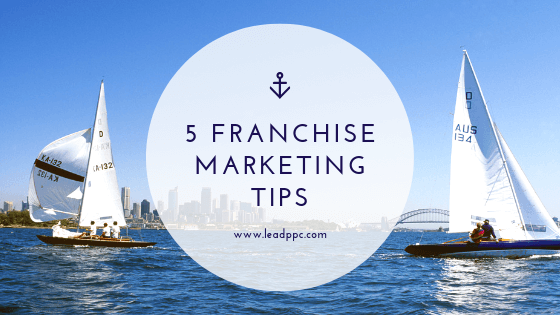 So, it is important to stay top of mind for prospective franchisees. YouTube is a great platform for remarketing, and it only costs about $0.01 – $0.03 per view. 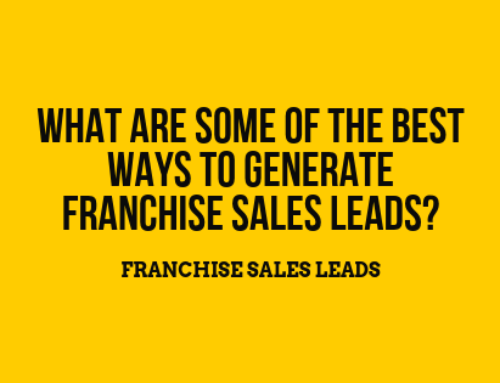 Need help driving more qualified franchise leads? This is what we do. Feel free to reach out!